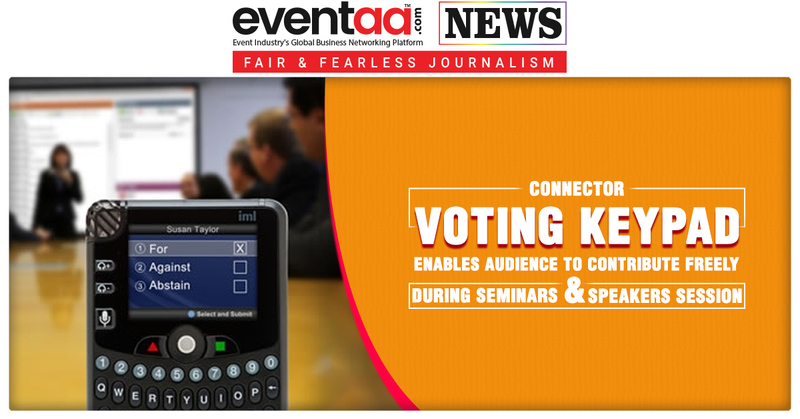 Engage and connect with your audience easily and more effectively with the unique, award-winning Connector Voting Keypad. 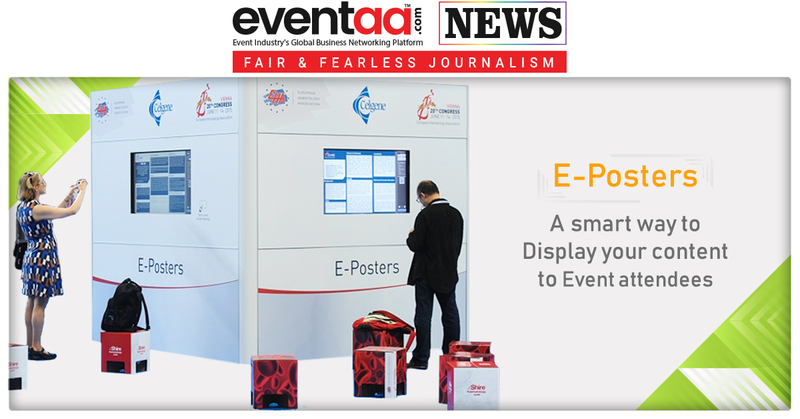 It is a full-text keyboard, built-in microphone, a portable PA system and sophisticated queue management system. The audience can text in questions or comments using the full-text QWERTY keyboard, which can be displayed on a monitor in front of you. The Connector places a microphone and a speaker in each attendee’s hand, giving everyone a voice and ensuring it is heard loud and clear. It also reinforces participants’ hearing while other audience members are speaking into the Connector’s microphone. The Connector puts a microphone in the hands of each attendee, letting people immediately share their comments or ask questions when the microphones are enabled. It also features a queuing system, allowing audience members to wait in a virtual queue for their turn to speak. 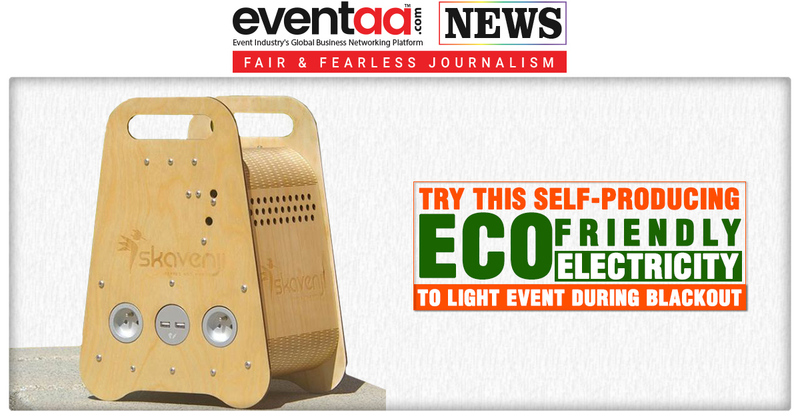 They can also be used to play different streams of audio, allowing users to select which one to listen to. On the personal smartcards provide a simple and efficient way to identify and track individuals’ responses. The smartcards are personal ID cards that automatically link audience members to their keypad activity.